You are at:Home»Air Conditioner»Will a Rusty Coil Cause a Leak in My Air Conditioner? 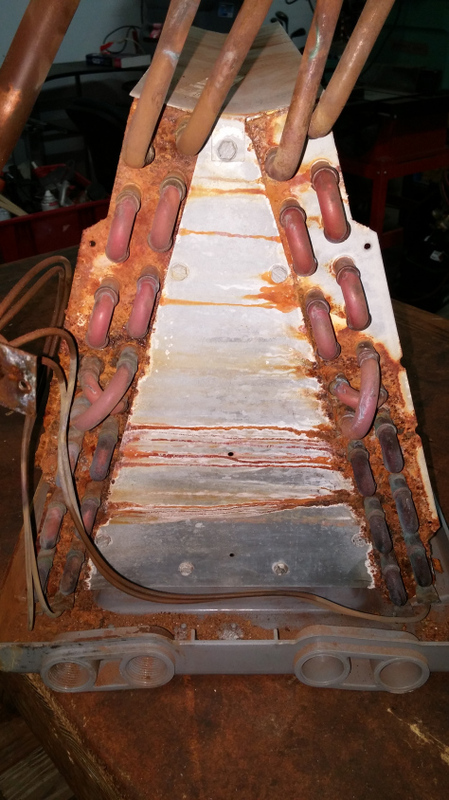 In our many air conditioning repair calls we make in the Raleigh area, we hear people tell us that another company told them that because their coil has rust on it that it could have a leak. Is this true? NO. The truth is, copper does not rust and so copper coils will not rust. So should you be concerned about the rust? Rust on the coils is usually confined to the metal parts that support the coil and have no bearing on whether the coil is leaking or not. Rust will be a normal sign of age of the coil. 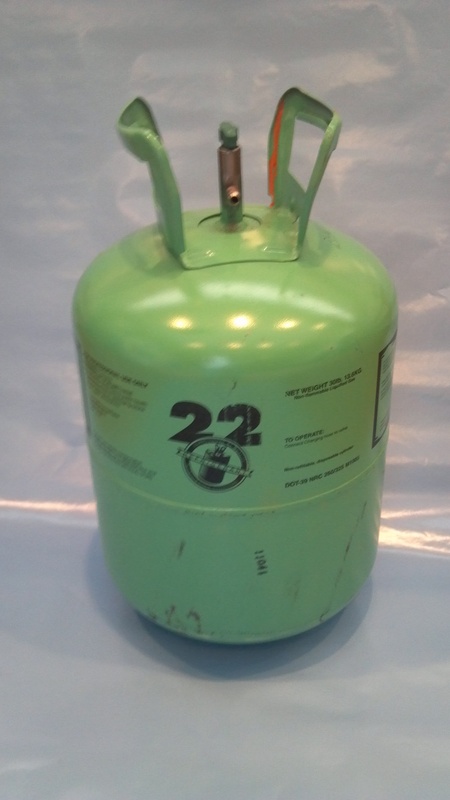 However, too much rust on a young coil can mean that the coil has been leaking and freezing over. As a result, the added moisture from the ice has sped up the rusting of the support parts. However, rust does occur naturally since the coil is designed to collect water from the air, the supporting parts will rust over time. If you have been told your coil is leaking because of the rust, ask for more proof. Ask to see the soap bubble test and ask to see their electronic leak detection test. If it is leaking, either one of those will be the definitive proof that the coil is leaking and should be replaced.